Noun, adjective & verb. Late Middle English. 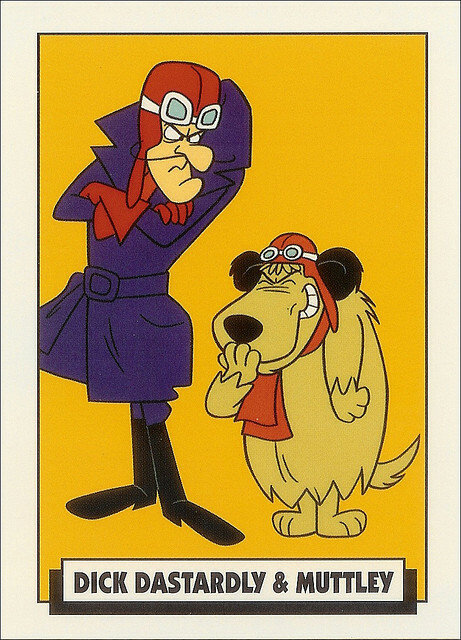 Dastard and dastardly are two words that must not be allowed to slip into obscurity. The very definition of dastard - 'one who does malicious acts in a skulking way' - is too delicious, too gloriously apt, too pointedly penetrating, to fade from our vocabularies. For all the two-faced malicious schemers of the world, for those whose actions go far beyond any excusable level of human weakness, for all the politicians that peddle fear and blame and target the most vulnerable sections of society, there is a special place in the English language for you and your special brand of mean, despicable cowardice. A bunch of dastards, the lot of 'em. It is a wonderful word. But so is 'Skulk'. Look at that dastard skulking off. Can I request 'Skulk' Ed? You won't forget now? Thank you, Blue. And, yes, A.N, as you love 'skulk' so much, I will do it when I get to S. I promise I won't forget. There. I've made a note of it in my hard-copy OED.